Upcoming release Souls for Sale by Asta Idonea has a new cover! Over the weekend we were contacted by a concerned author. 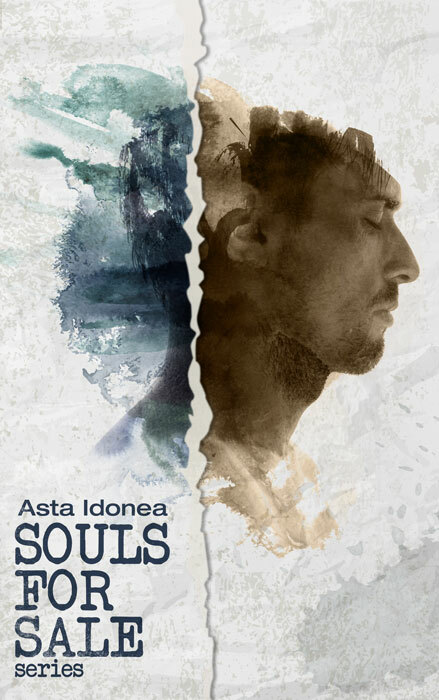 Due to one of those quirky twists of fate, it turned out the stock image we had chosen for Souls for Sale was extremely similar to one used on the cover of their novel, although featuring a different model. Souls for Sale is too special a series to not have a cover uniquely its own! We hope you enjoy the new cover as much as we do! Pre-order Souls for Sale at Wayward Ink Publishing and take advantage of the Australia Day Sale!